Oh so chic! 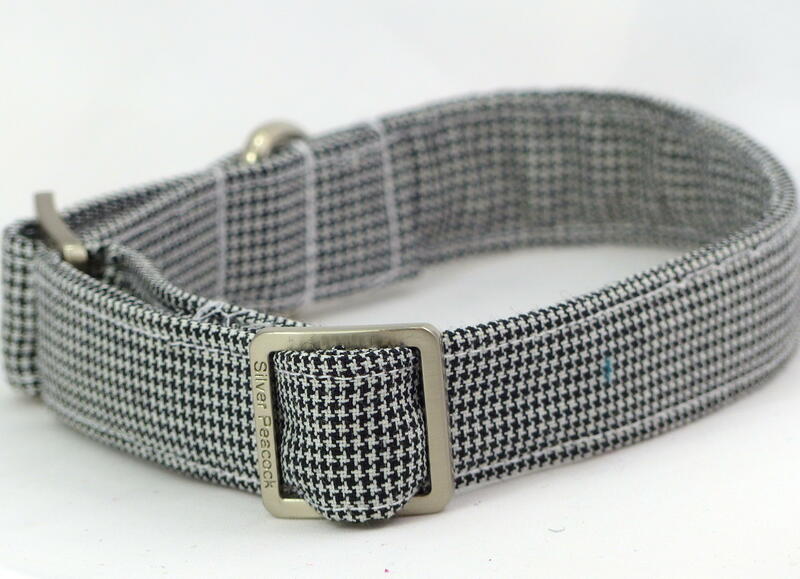 Classic black and white houndstooth will never go out of fashion! Made of the finest wool blend, this fabric is finely woven in just black and white with tiny houndstooth check. 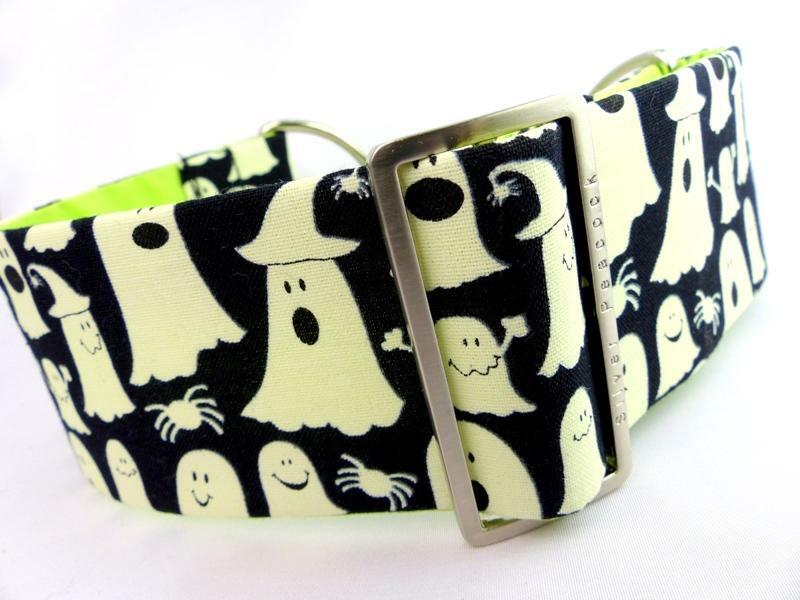 This collar will be fabulous for any hound! 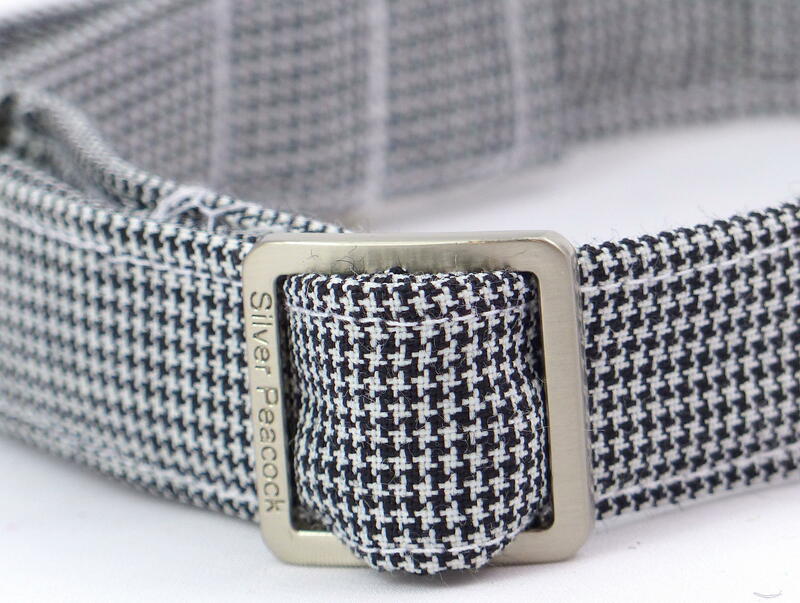 The collar is lined in complementary black fabric and finished with our robust signature silver coloured hardware.